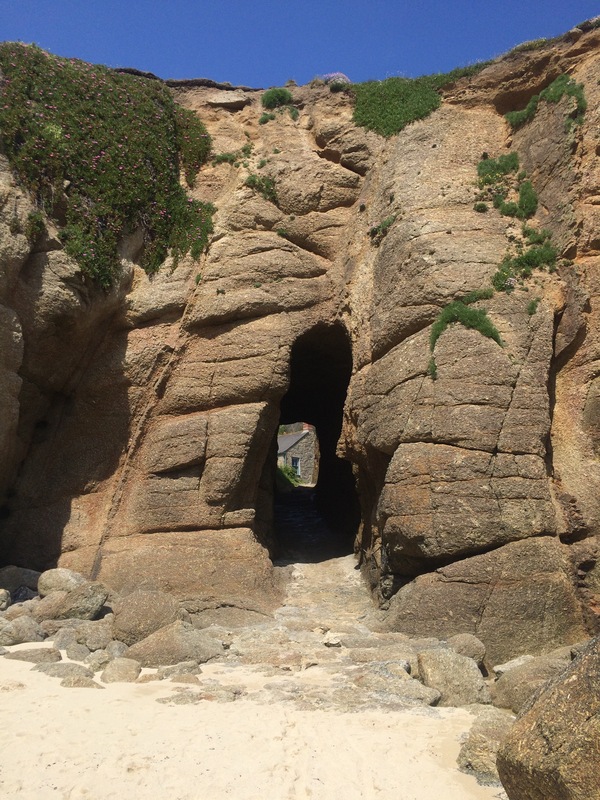 Juice…you want to be careful showing that much material Tim Peeke will be using your Bridget’s as a reference point.!!! 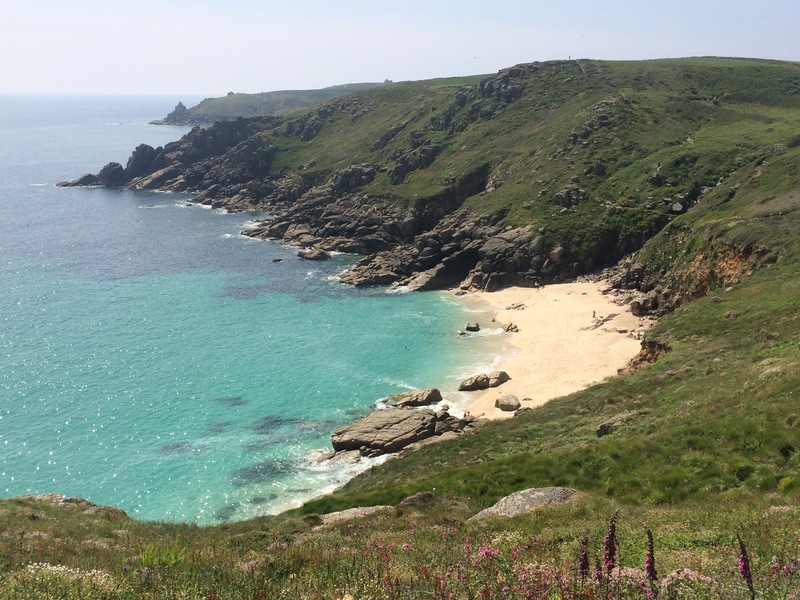 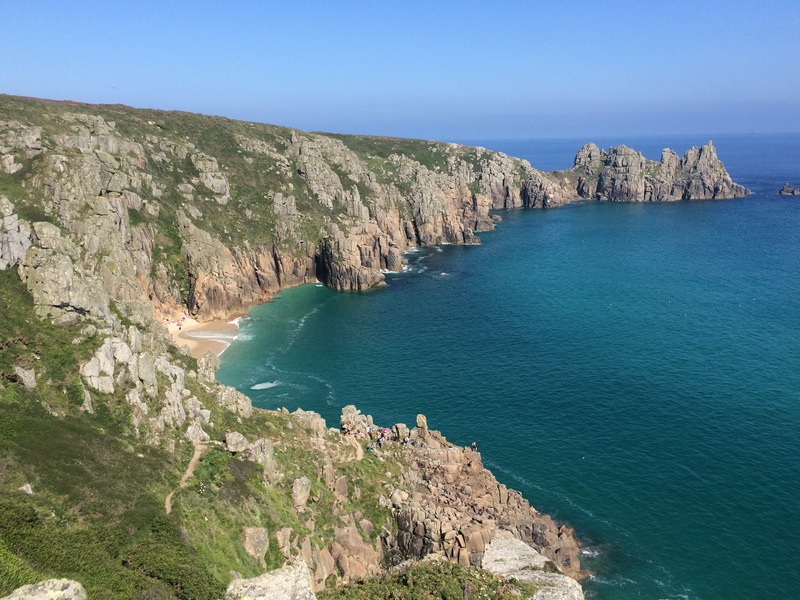 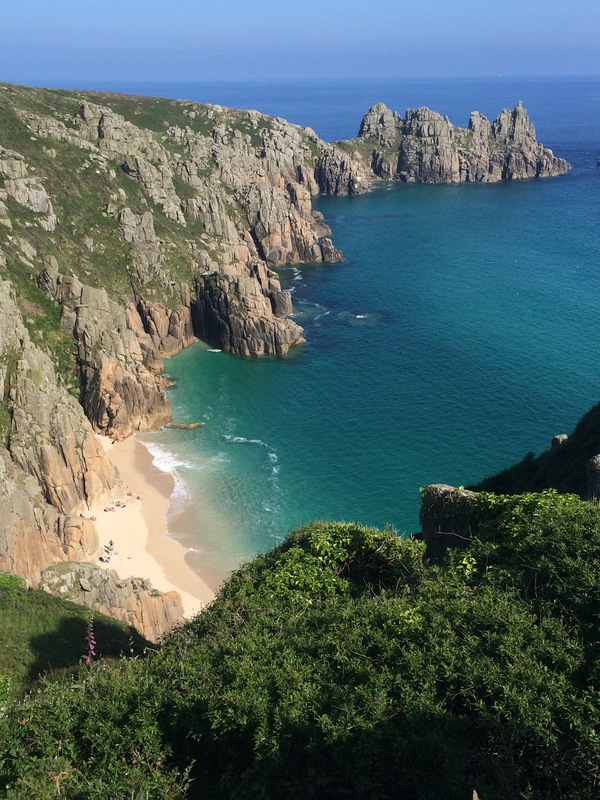 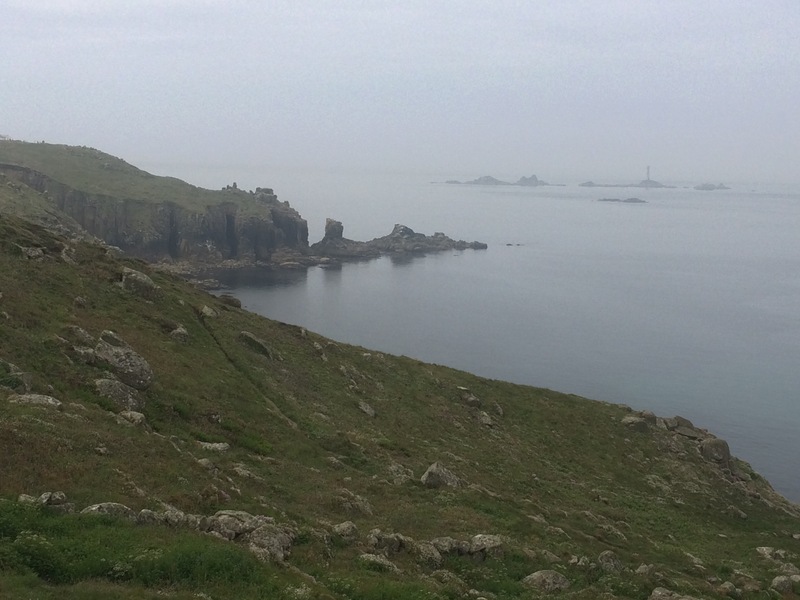 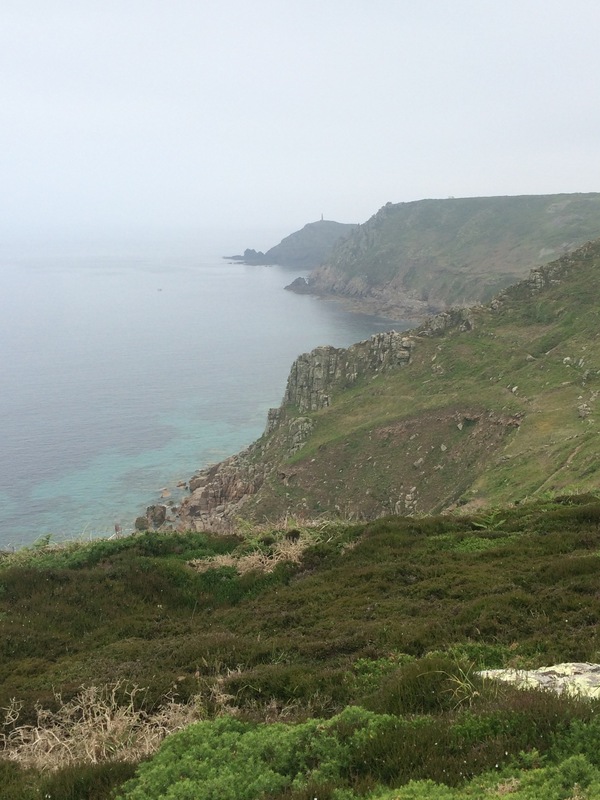 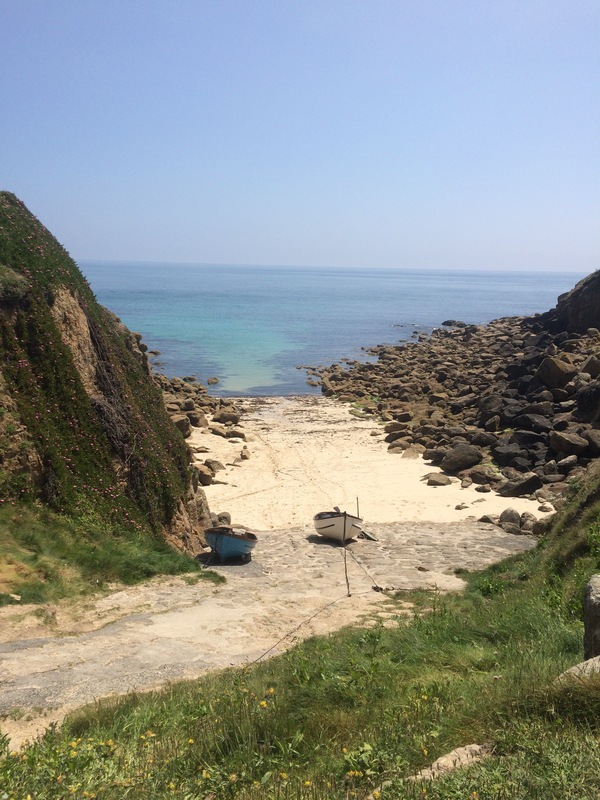 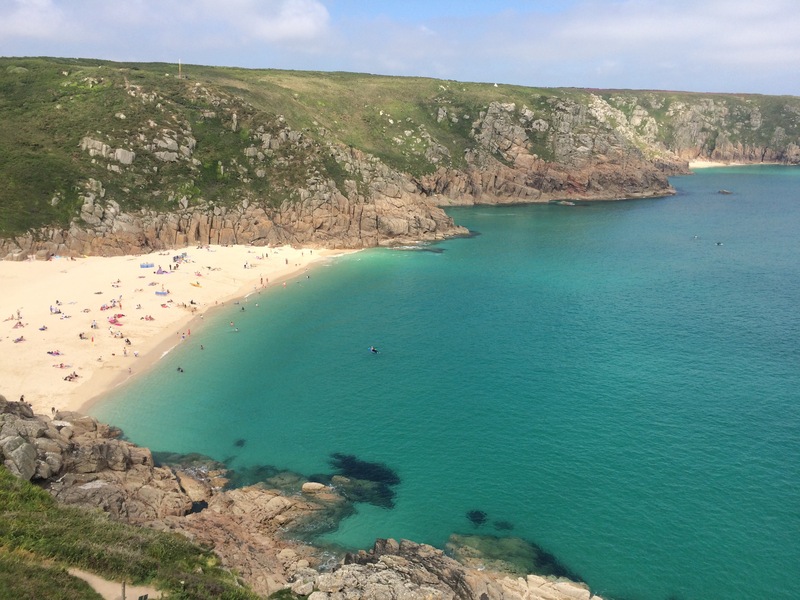 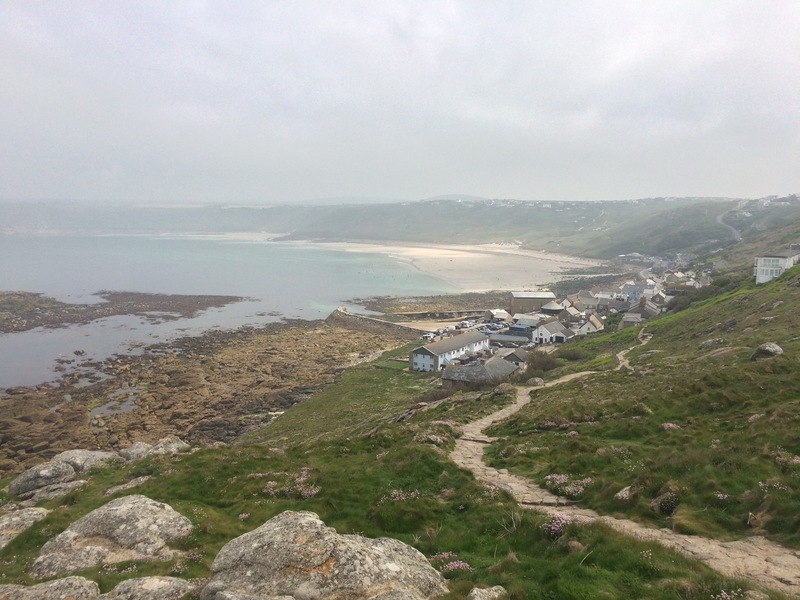 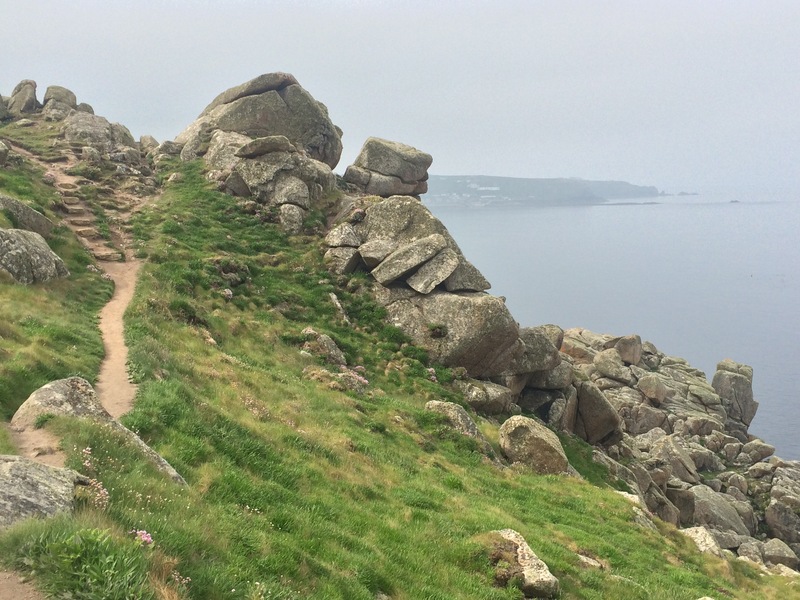 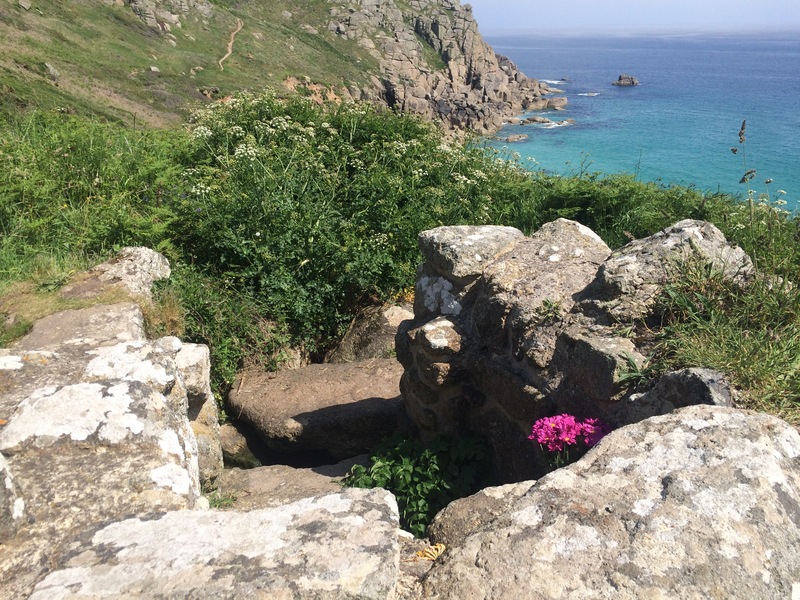 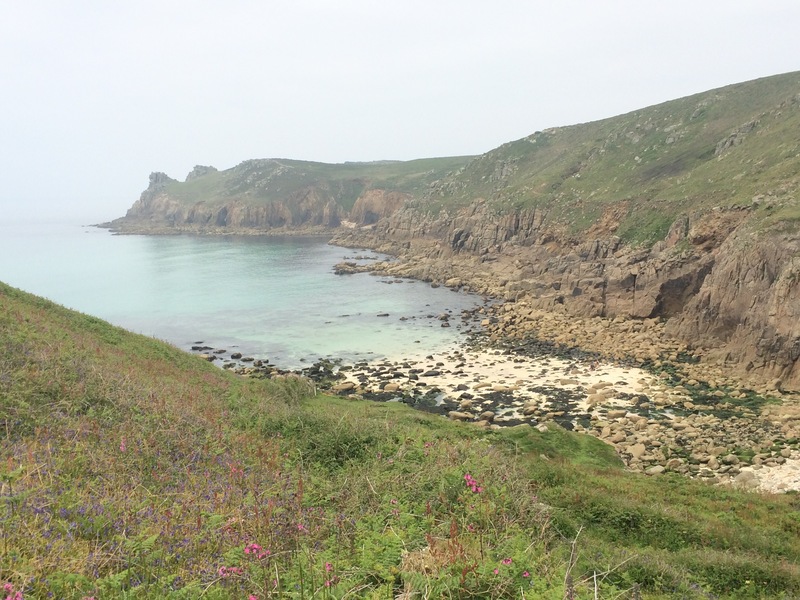 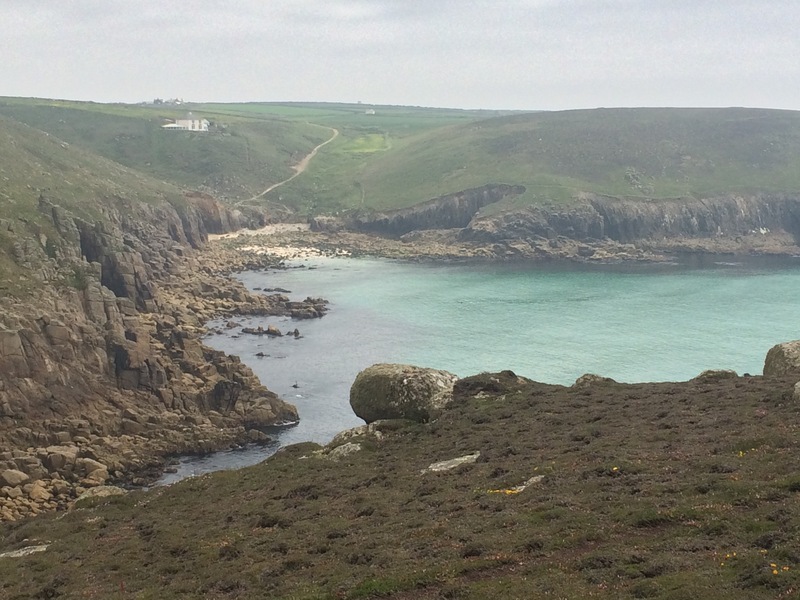 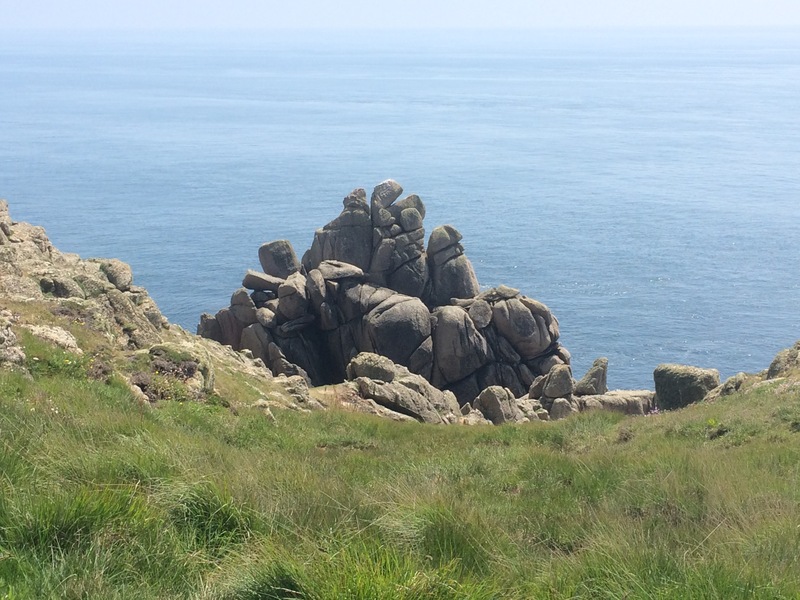 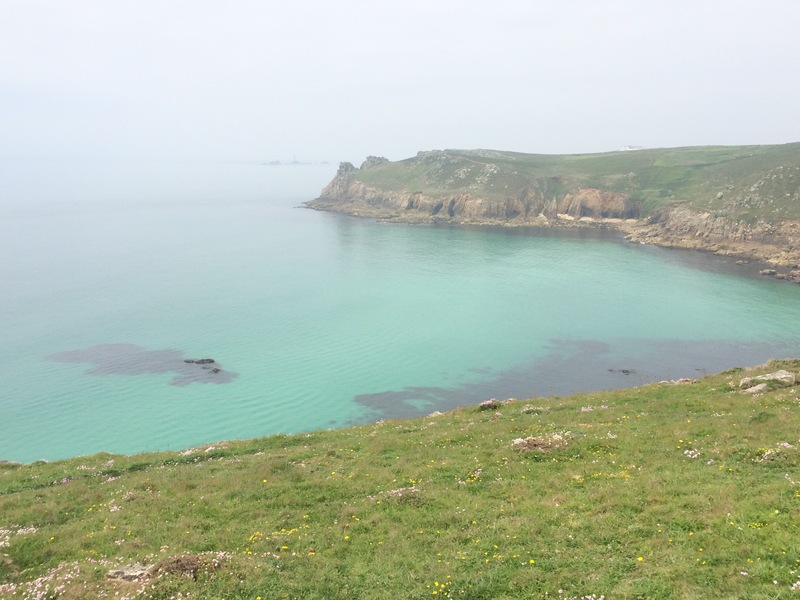 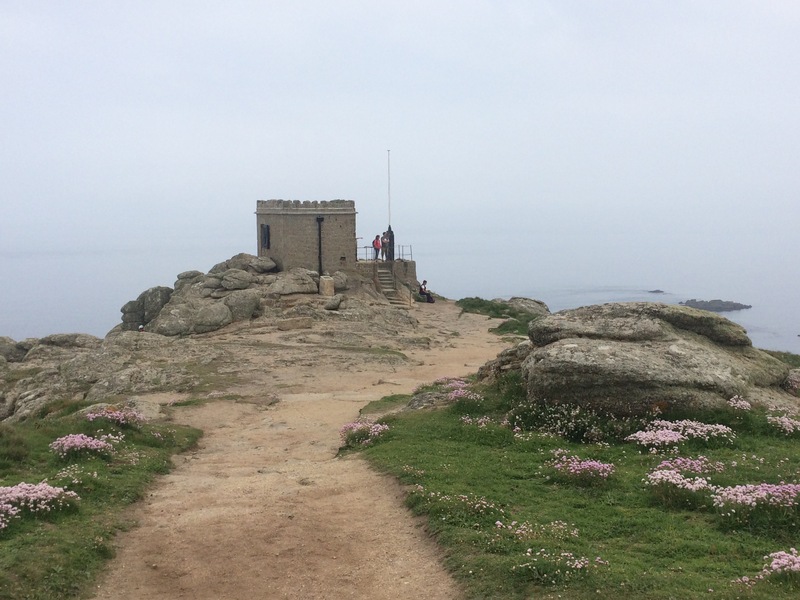 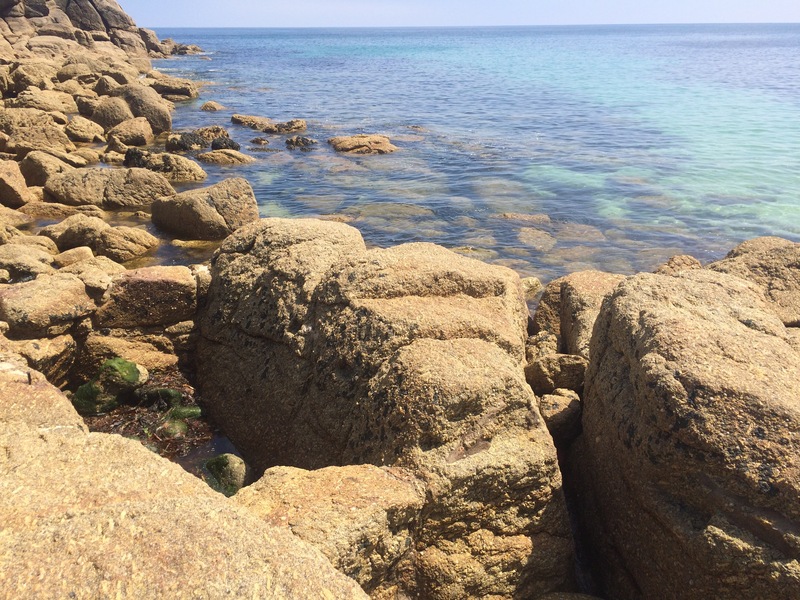 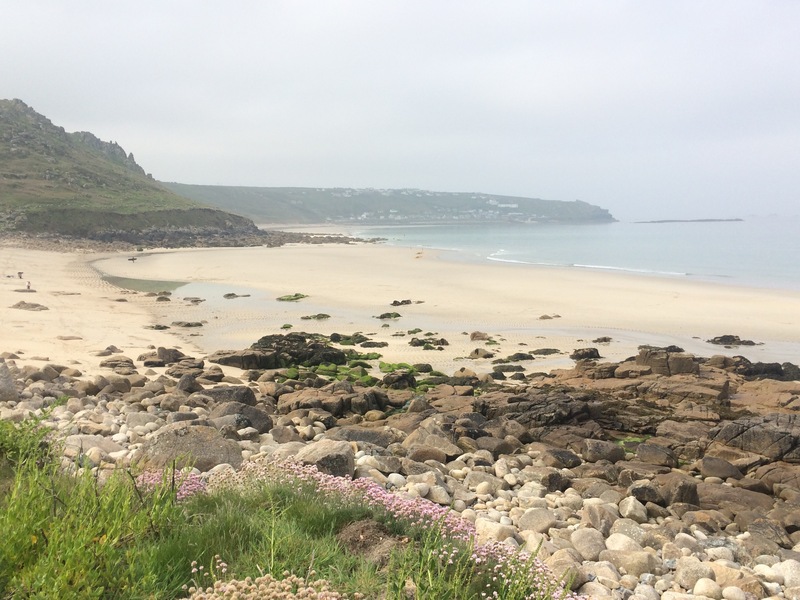 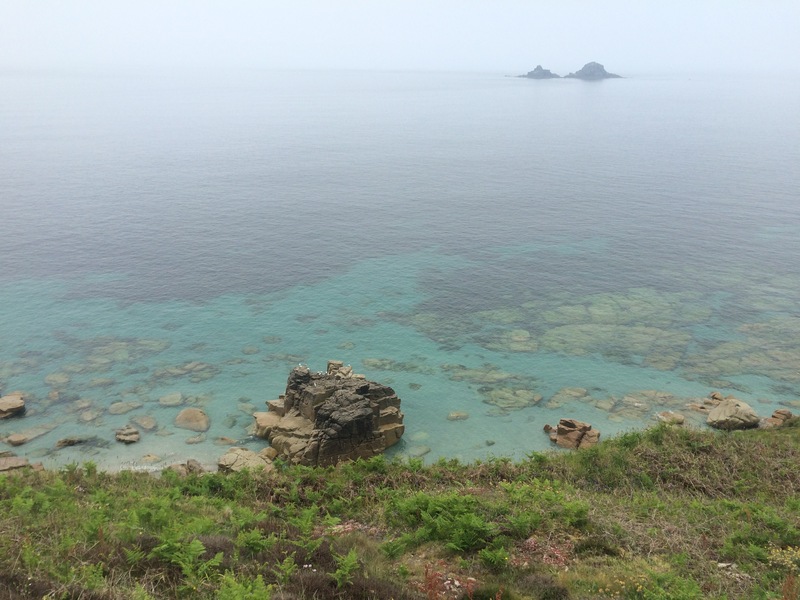 Lovely pics of a gorgeous part of the world…shame you now have to pay for everything…..?The sign , the Minnack were all free last time I visited…….take care on on…….oh yes not so brave now about skinny dipping!!!! 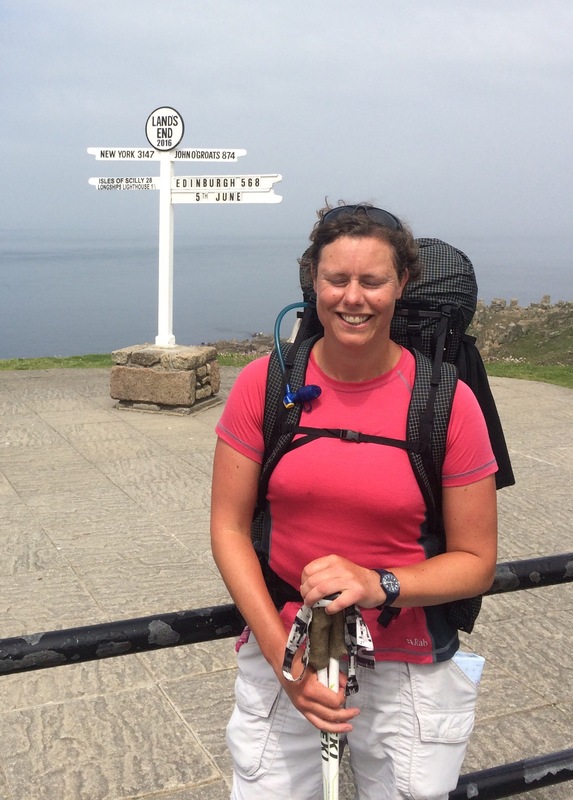 And rightly so young lady! 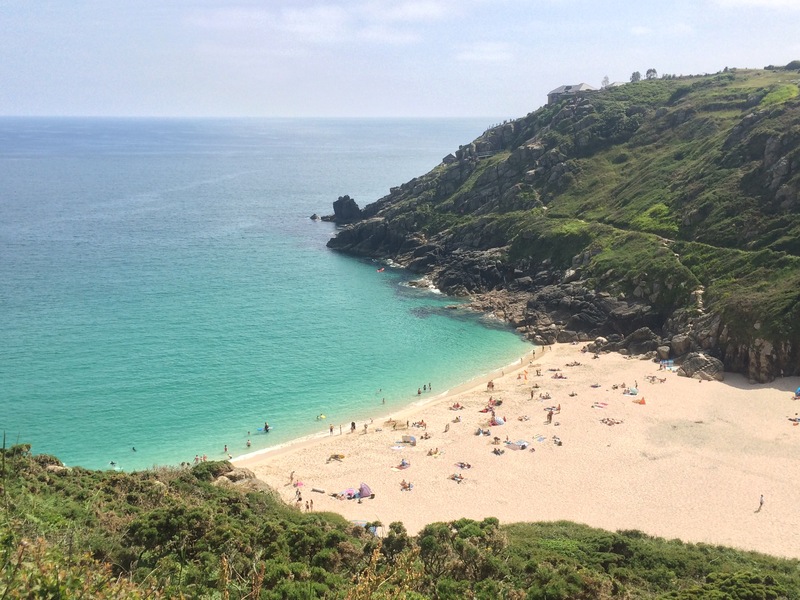 I was put off by the naked strutting up and down the beach that was going on!